Our firm is dedicated to successful results in all aspects of litigation and arbitration. Selectivity: We are selective in accepting engagements. We are dedicated to extraordinary results in individual cases. Results count, not the number of hours or the volume of lawyers. We make sure that the full resources of the firm are devoted to every engagement the firm accepts. Communication: Each engagement is a cooperative client relationship. Communications are regular and continuous. Clients are kept fully informed at all times. We complement the corporate client’s legal staff seamlessly as a team effort. Our emphasis upon early evaluation and continuous communication enhances predictability and minimizes surprises. Awareness: We take the time to understand the client’s circumstances and thoroughly comprehend the client’s objectives. Complex disputes do not exist in a vacuum. They often require initiative and creativity. Understanding the business or personal context makes a successful result much more likely. Timeliness: We understand the importance of early analysis, evaluation, and decision making. Complex litigation requires careful planning. Effective strategies must be formulated early and implemented consistently. Surprises and last-minute decisions are avoided. 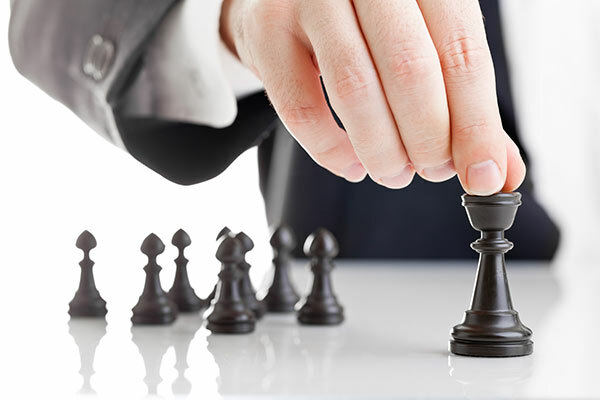 We work with our clients to establish comprehensive action plans to insure successful results at reasonable costs. Professionalism: An important feature of our practice is our ability to work in harmony with other law firms and law departments. Commercial litigation often involves many parties. Successful pursuit of a client’s objectives requires leadership, negotiating skill, and the ability to develop consensus among strongly competing interests. We enjoy an international reputation for excellence and integrity among lawyers, judges and arbitrators. Flexibility: Our firm is designed to focus upon a problem efficiently without unnecessary staffing or expense. We have a reliable network of colleagues throughout the country and abroad, assembling and directing sufficient resources to handle large and complicated litigation matters effectively. Competitiveness: Our mission is to win and we are accustomed to winning. Our clients rest confidently because they know we are aggressive, tenacious, thorough, very well prepared, and totally focused.